Editor’s Letter: Tenants settling in? 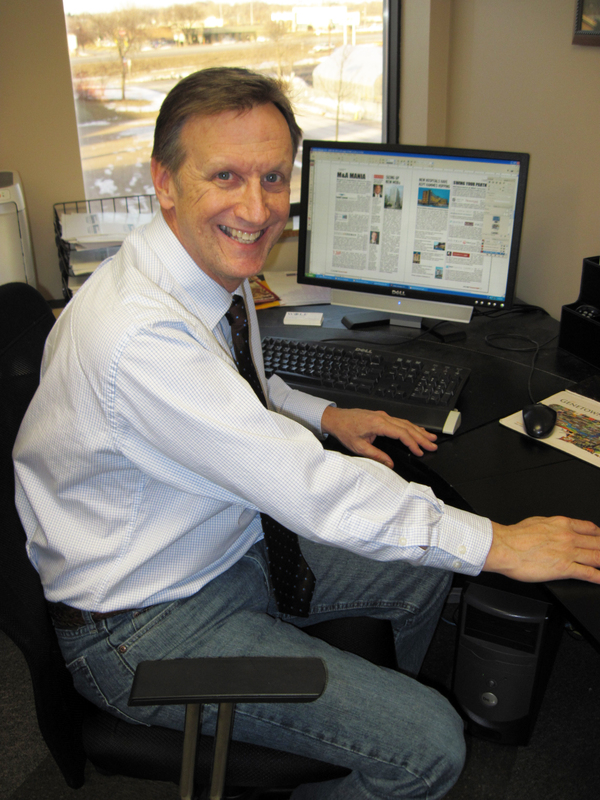 Browse: Home / 2015 / December / 25 / Editor’s Letter: Tenants settling in? 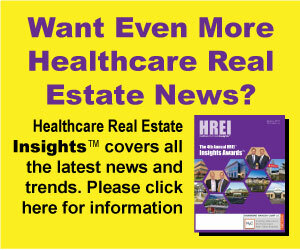 Even though healthcare real estate (HRE) became one of the hottest, most in-demand property types in recent years, one lingering problem, or sticking point, made owning medical office buildings (MOBs) perhaps a bit more worrisome than many investors would have liked.